Harry McGrath is the former Coordinator of the Centre for Scottish Studies at Simon Fraser University in British Columbia. 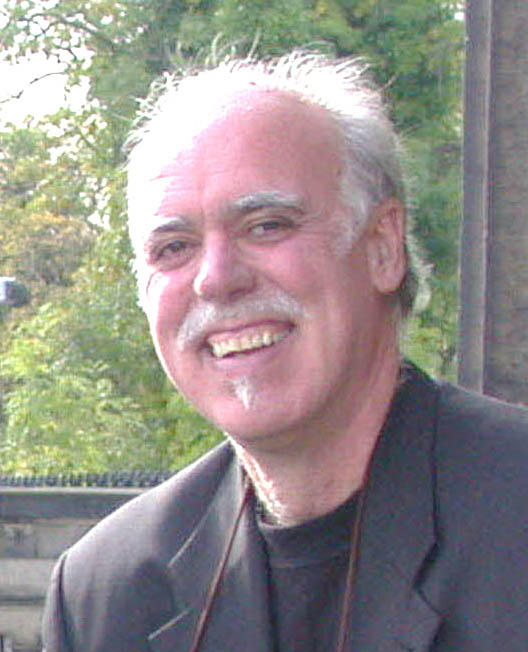 He is a frequent commentator on Scottish issues for Canadian media, a feature columnist for the Celtic Connection newspaper in Vancouver and has written editorials for the Vancouver Sun on Scottish matters. He was the media spokesman for the British Columbia Highland Games for four years. In Scotland he is a book reviewer for the Sunday Herald and a diarist for the Scottish Review of Books. He has also written for Holyrood Magazine and the Sunday Observer. McGrath has appeared on several discussion panels on the subject of the Scottish diaspora and worked with the Museum of Scotland interviewing returned emigrants. He has done extensive research in the history, culture and demography of the Scots in Canada. 'There may be some who know more about the Scots in Canada than him [Harry McGrath], but I have yet to meet them. It is not simply his tales of Scots past in the history of Canada, but his knowledge of Scots present in modern Canada' (Kenny MacAskill MSP - Cabinet Secretary for Justice, Scottish Government: Wherever the Saltire Flies. Luath Press 2006). Graeme Murdoch is a former national newspaper and magazine art director who has worked in print media in London and Scotland with the Observer, Sunday Telegraph and Scotland on Sunday. For two years until 2006 he was chief executive of the proposed Scottish National Photography Centre (SNPC). He is keen to see public engagement with photography and travelled to Malawi with simple-to-use digital cameras where children were given cameras for 24 hours to record the story of their communities . He repeated this to great effect with schools in Scotland last year. He has curated a number of exhibitions including the popular 'Road to Holyrood' an account of the devolution years which was shown in the new Scottish Parliament and an exhibition titled 'Performance' about the performing arts which was shown last year at the French Institute. “'This is a great idea? I'm keenly aware of the layers of ties between Scotland and Canada. I may, in fact, be the only man in the world with a cousin who works in Calgary Bay, and cousins who live and work in Calgary, Alberta."